Sasia Adams, the 19-year-old woman who died on Tuesday, almost two days after she allegedly jumped out of her boyfriend’s moving car along Lamaha Street, died as a result of blunt trauma to the head. 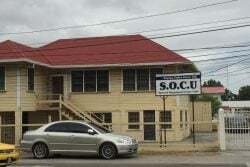 The Guyana Police Force in a press statement yesterday confirmed the findings of the autopsy which was performed by Government Pathologist Dr Nehaul Singh. 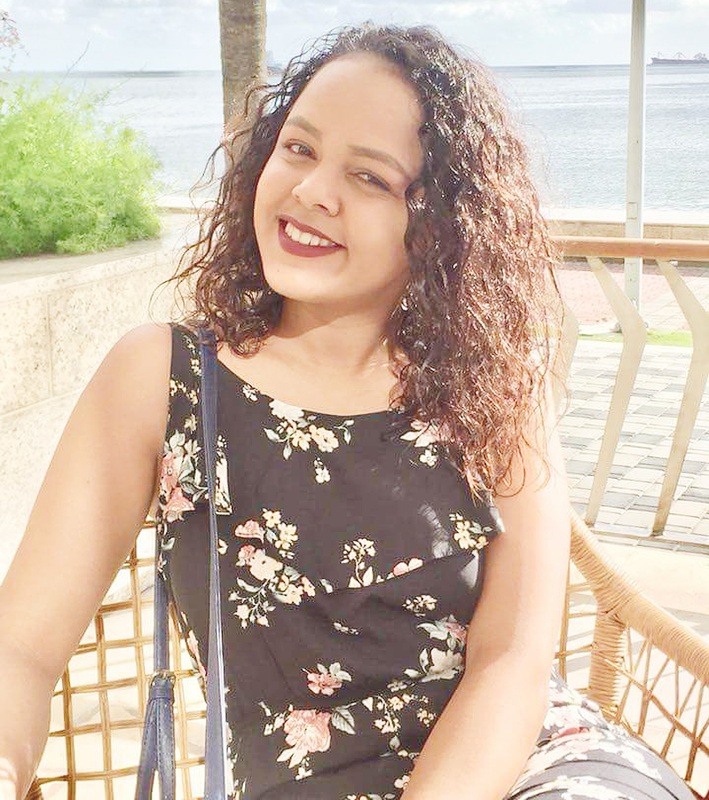 While the details as to how Adams sustained the injury remains unknown, Divisional Commander Leslie James yesterday related to Stabroek News that Adams’ 21-year-old boyfriend remains in custody. The man who resides in the Diamond Housing Scheme, East Bank Demerara was held for questioning in relation to Adams’ death after he provided the police with conflicting accounts as to what transpired on the night of the incident. The police had managed to retrieve CCTV footage from the scene but it remains unclear if the footage provided then with any clarity. Adams, called ‘Baby,’ who resided at East Street, Georgetown sustained severe head injuries after allegedly jumping from the vehicle as they were proceeding west along Lamaha Street, around 8.30 pm on Sunday. She was rushed to Dr Balwant Singh’s Hospital by her boyfriend and she was admitted in the Intensive Care Unit (ICU) on life support. Adams succumbed around 11.25 am Tuesday. Upon arrival at the hospital, Adams, who was conscious, related to an official that she sustained the injuries after she fell at home. She subsequently experienced a seizure and never regained consciousness.